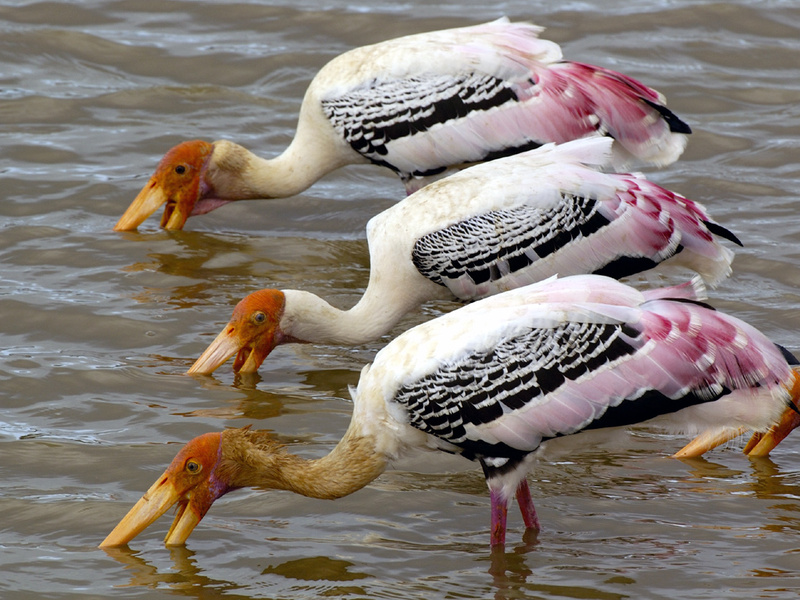 These are suitable for all, with luxury hotels and villas on the coast, privately guided cultural and historical tours, wildlife safaris, birding & walking there is something for everyone. Sri Lanka, formerly called Ceylon, has known Portuguese, Dutch and English colonisation and still displays a fascinating blend of local and old colonial cultures in a landscape of upland tea plantations, jungle and a coastline of palm-fringed beaches. The capital is a hot and bustling city on the west coast and you will probably only need to spend your first or last night of your trip here subject to flight schedules. The Galle Face Hotel is fun for a sundowner or rather stay in some of our preferred boutique hotels in an around the city. Probably Sri Lanka’s loveliest town. Kandy is situated amongst wooded hills on the shores of a lake at an altitude of 1,600 ft and famous for its rambling colonial buildings, its craft bazaars and the Royal Botanical gardens at Peradeniya, famed for its rare collection of orchids, herb gardens and arboretum. 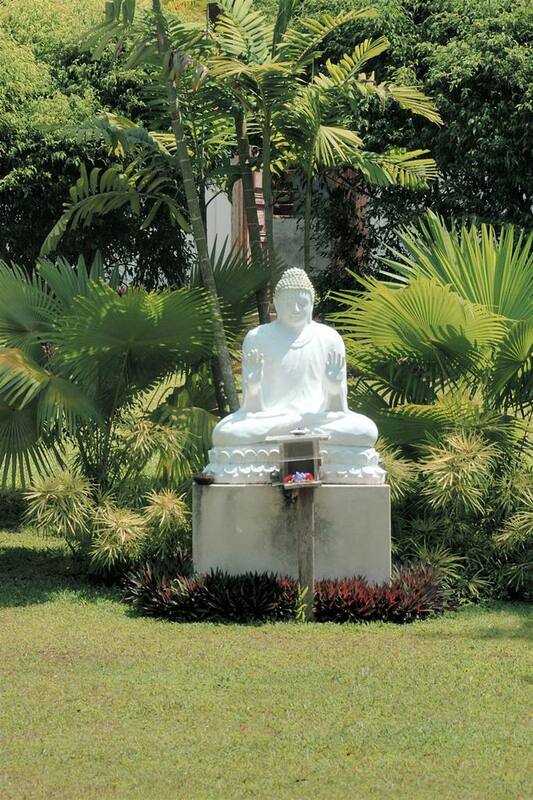 Kandy also has Buddhist temples in particular – the Temple of the Tooth – which claims to possess a tooth belonging to Buddha. This Temple offers a fascinating private guided tour during evening prayers and is well worth a visit. Even higher than Kandy and situated at 6,000 ft Nuwara Eliya is a former British hill station where little has changed since colonial days. The journey there is spectacular, winding up through tea plantations and forests via the impressive Ramboda Pass. 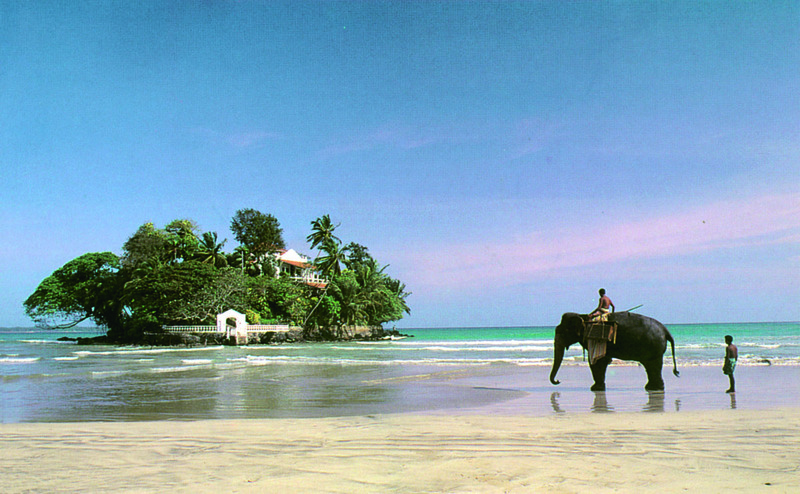 The Coast The coast of Sri Lanka offers long, often deserted, beaches shaded by coconut palms and warm waters. 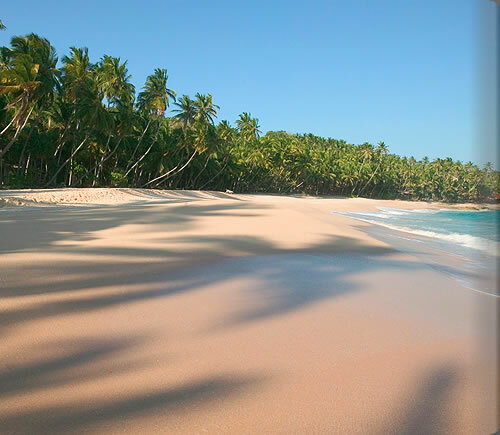 In general, the further south and east you travel, the quieter the beaches. 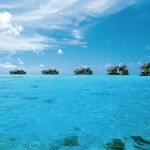 The West coast now also offers some pleasant boutique beach hotels. 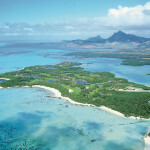 If you’re planning a beach holiday the best time to go is November-April when the weather is drier and the sea is calm. 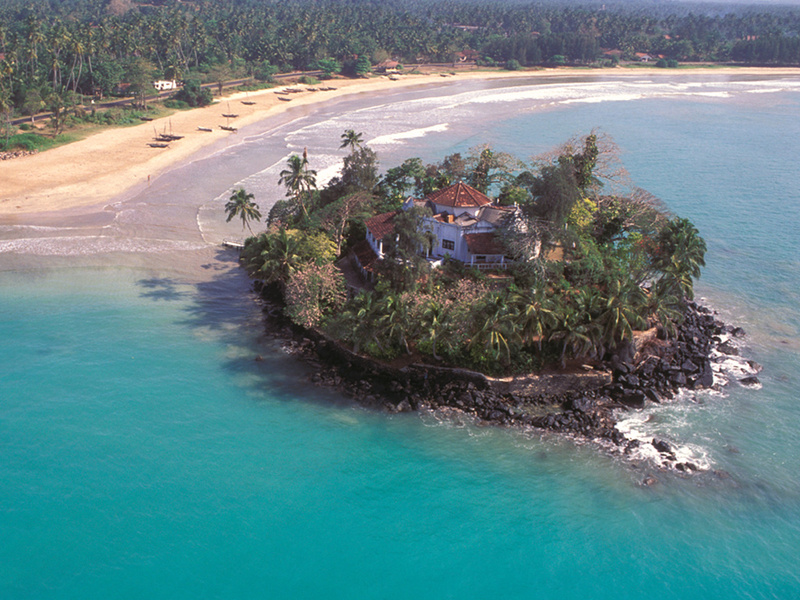 On the south coast , Galle is famous for its 17th century Dutch Fort and considered Sri Lanka’s finest colonial town. The old part of town is fun to explore on foot and has some interesting cultural and historical relics. 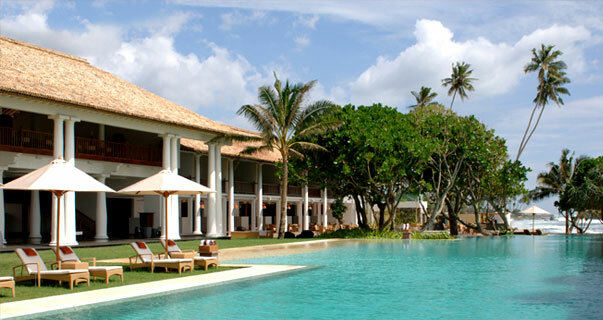 There is a good choice of exquisite boutique hotels together with a sprinkling of luxurious international style hotels in and around Galle. The town also plays host to International Cricket Series at the Galle Fort ground. The dry, flat area north east of the Hill Country is known as the Cultural Triangle. 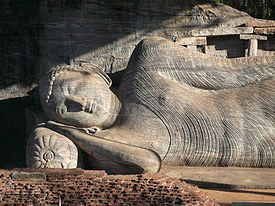 The region covers Sri Lanka’s most famous cultural and archaeological sites some of which contain the remains of the Sinhalese civilisation which grew through the centuries under the influence of Buddhism. 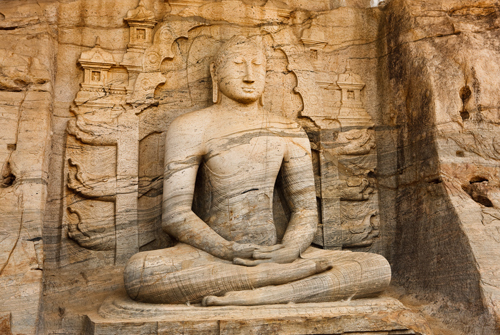 One of the better-known sites and the nearest to Kandy is the rock temple of Dambulla on the way to Anuradhapura. The caves’ history dates back to 1st century BC when King Balagam Bahu, took refuge here and later turned the caves into a magnificent rock temple. It’s now a World Heritage site. The five caves, richly painted with Buddhist murals, are sited on a huge granite outcrop towering 150m above the surrounding jungle. The climb up is best done in the early morning as it has some steep steps. This wonderful 200m high fortress built on an isolated rock is also a World Heritage site and one of Sri Lanka’s major attractions. Overlooking dense jungle and a vast plain, are the remains of a 5th century cliff-top palace and water gardens, now excavated, that once covered 5 acres. 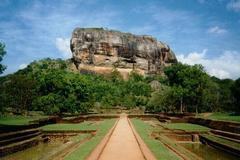 According to legend, it was the stronghold of King Kasyapa who killed his father and found refuge here for 18 years. Among the ruins are frescoes of ‘heavenly maidens’ painted half way up the rock and a two enormous stone lion’s paws. It’s well worth the steep climb – the views are stunning from the top. Go early in the morning to avoid the crowds and midday heat. 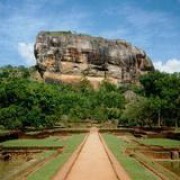 One of Sri Lanka’s most important archaeological sites and the first capital of the Sinhalese kings (lasting over 1300 years from 3th century BC to 10th century AD). 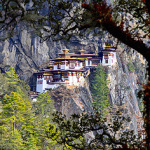 It contains large artificial lakes (known as tanks), temples, frescoes and dagobas (solid hemispheric mounds) and the sacred Bo-Tree believed to have grown 2,300 years ago from the tree under which Buddha became enlightened. The site though magnificent is unfortunately now quite touristy. 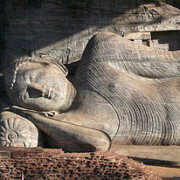 An ancient and compact city, Polunnaruwa was the second seat of rule and a medieval capital 11th-12th century. 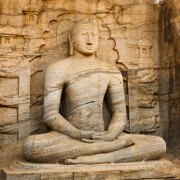 Features include 12th century stone sculptures, an old irrigation system with huge “tanks” or lakes and three huge Buddha figures, the Gal Vihara, considered to be amongst the most sacred monuments in Sri Lanka. There are also palace ruins and impressive friezes. 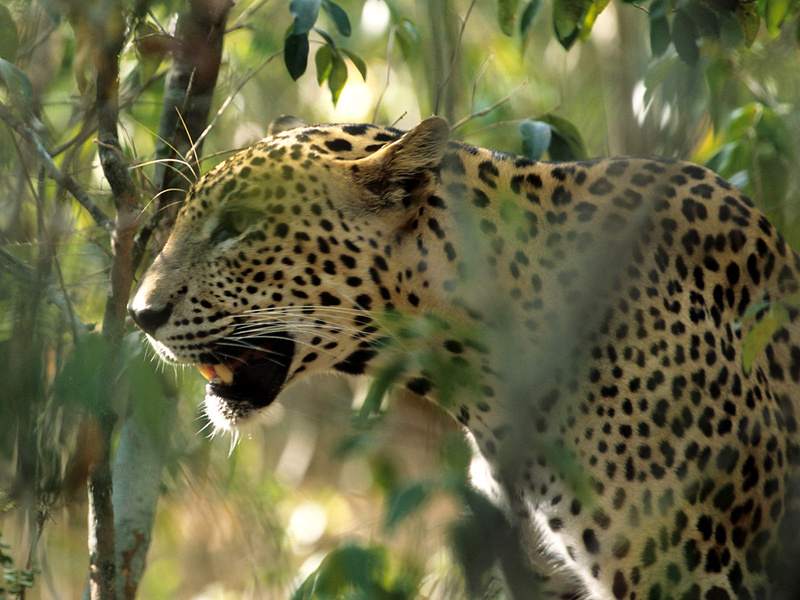 Sri Lanka has some excellent National Parks which continue to hold good populations of game. We will advise you as to the most suitable for the season of travel but you will see spectacular bird and plant life everywhere you go. 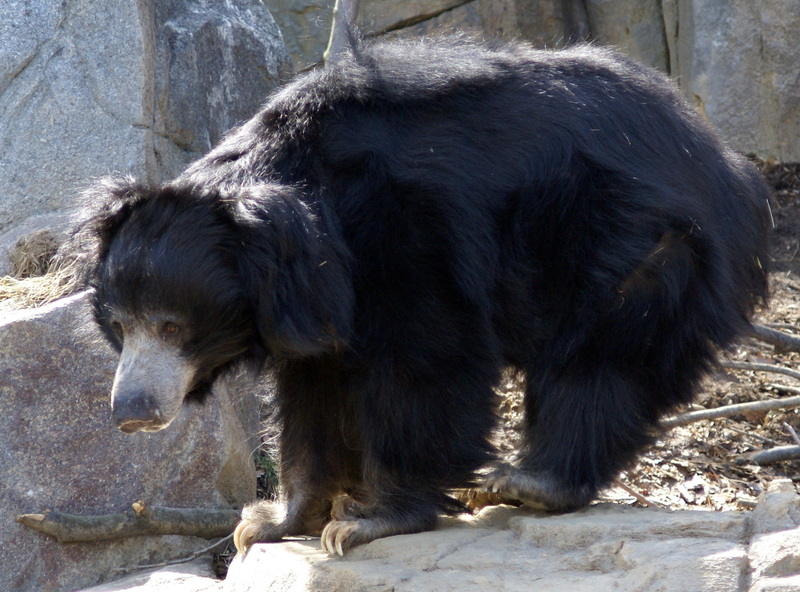 In the National Parks and Reserves leopard, elephant, sloth bear, crocodile, snakes, monkeys, antelope and deer can be seen. 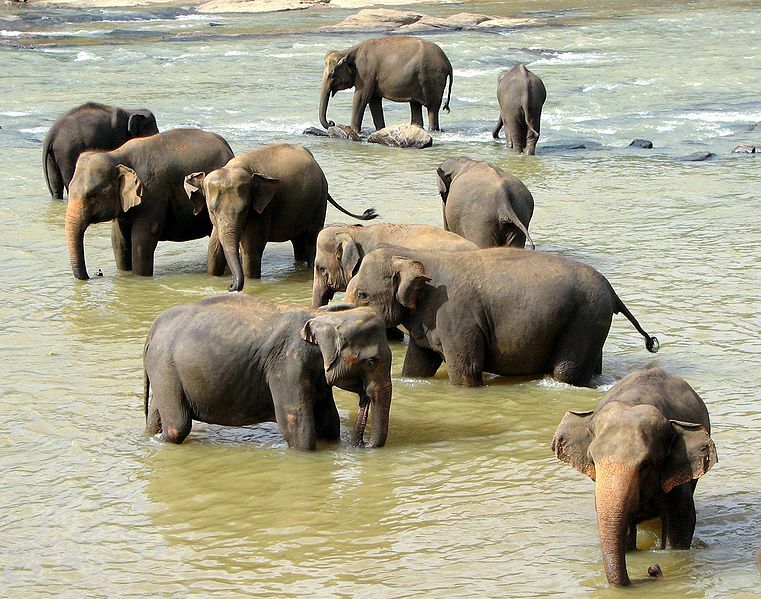 See Mammals of Sri Lanka . 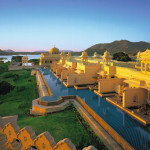 One of the best ways to see game is to stay on a private luxury safari camp with a guide exploring the parks in a 4×4. Climate Basically Sri Lanka is an “all year destination” being a tropical climate with an average temperature of 72F/29C. The temperature falls as you move higher up into the central hill country where it can be warm during the day but can get refreshingly cool at night in the highlands. These are generally areas where tea and spices are grown. There are two monsoons. The south west monsoon (May to October); north east monsoon (December to March). 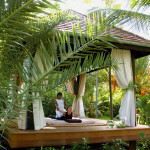 It’s a tropical climate so seasonal rains are not a major concern when planning a holiday in the interior. Best time to visit The best time for travelling is October to mid April when it’s mainly dry on the south and west coasts. If you are diving then the waters are calmest December to February. The central highlands are pleasantly cool and relatively dry from January to April. In recent years the seasons have been erratic. Please be aware when planning your trip that there are very few scheduled or private internal charter flights available so you need to allow plenty of time to travel from A to B. An alternative is helicopter transfers which are excellent but expensive. If travelling by road you will always have a driver/guide with you but the road system and pedestrian/animal behaviour does not really allow speeds of more that 40mph. The exception to this is the main road south to Galle from Colombo which has recently been upgraded. We will advise you of the travel times and plan accordingly in your itinerary but a relaxed “no rush” mindset is a considerable attribute when travelling in Sri Lanka. Visas Holders of UK passports will require a visa for Sri Lanka and this can be obtained electronically. Full information is available from the Sri Lankan High Commission, London, at http://www.slhclondon.org/or tel +44 020 7262 1841 or your nearest Sri Lankan High Commission.